Le Pôle Santé Sud is a big medical complex in which can be done any operations. 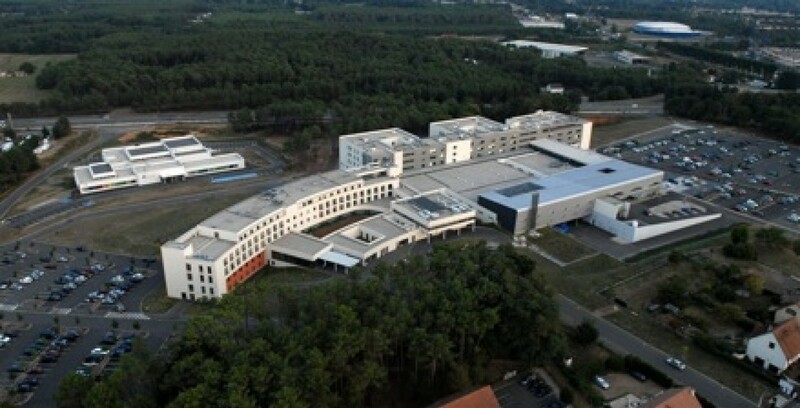 It is located on the Southside of Le Mans and it is considered one of the best medical centers in France. The surgery block consisting of 18 rooms (the cardiology room, the room of robotic surgery and two external blocks). In the clinic Le Pôle Santé Sud doctor Durand can do the majority of the operations in absolute safety. Hospitalization is made in out-patient department and in department 2A where the patient is surrounded by reliable and highly skilled staff which has a direct link with plastic surgery.